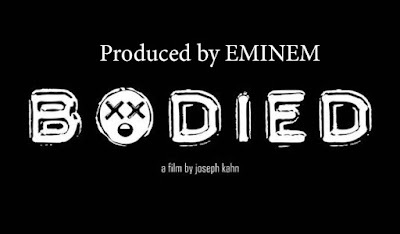 #BeenToTheMovies: Bodied - Official Trailer - Produced by Eminem. Words are weapons in the world’s most brutal lyrical sport. 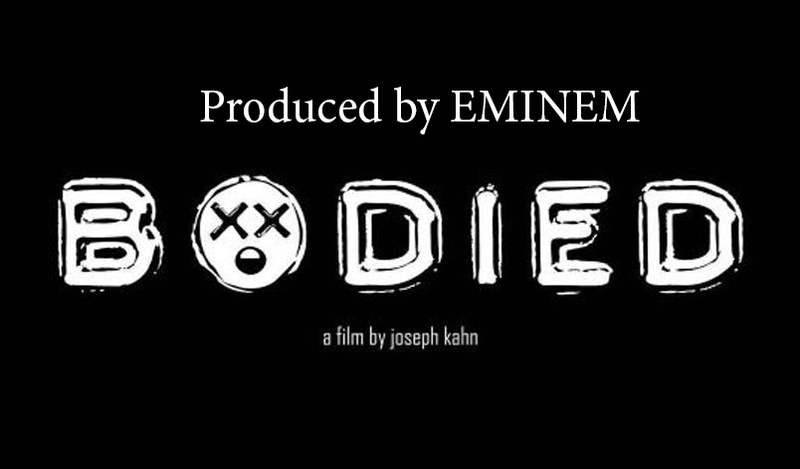 Produced by Eminem and directed by Joseph Khan, one of the biggest music video directors of all time (from Wu Tang Clan to Taylor Swift), “Bodied” is a go-for-the-jugular, hilarious look inside the competitive world of rap battles. Berkeley grad student Adam Merkin (Calum Worthy; “American Vandal,” “Austin & Ally”) gets sucked into the game after meeting icon Behn Grym (Jackie Strong; BET’s “Real Husbands of Hollywood”) and accidentally competing in—and winning—his first battle. Rising through the ranks of the battle scene with his provocative insults, Adam alienates his academic buddies, uptight girlfriend, and literary professor father (Anthony Michael Hall).